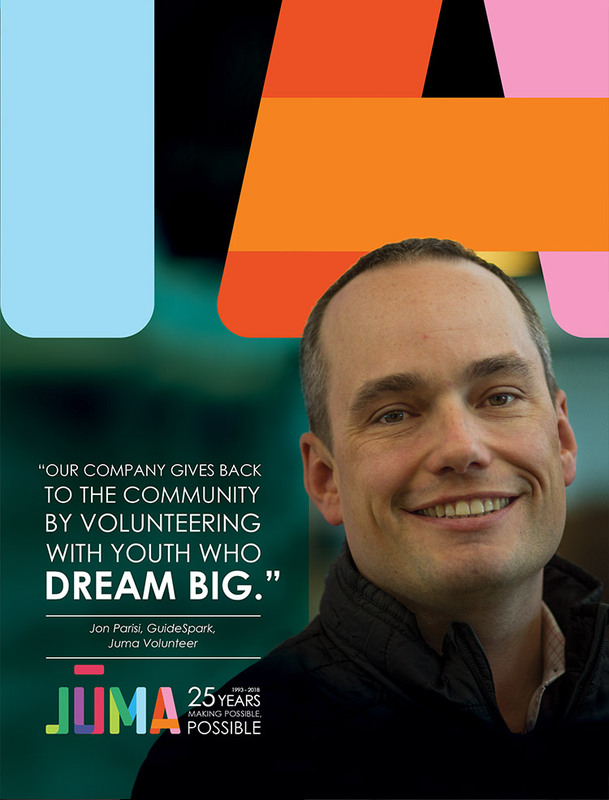 25 years making possible, possible for youth. 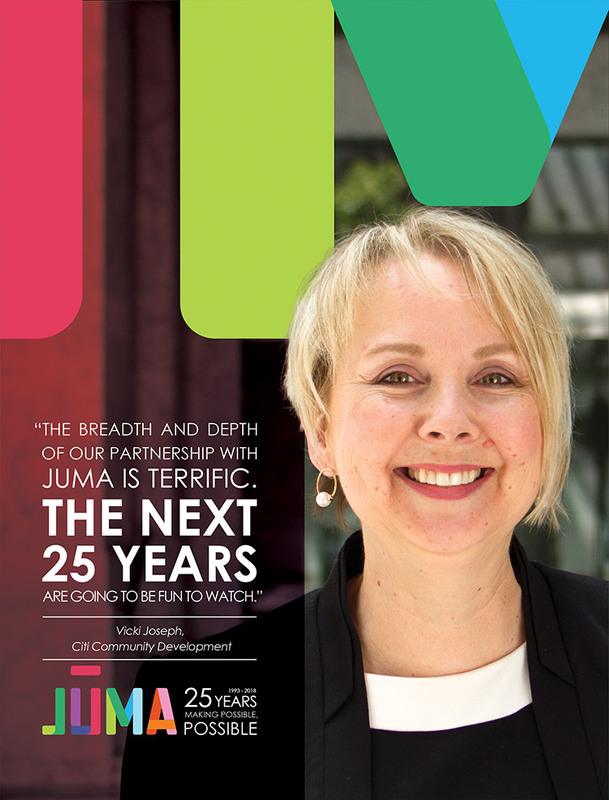 Our 25th anniversary is more than a milestone in our calendar. 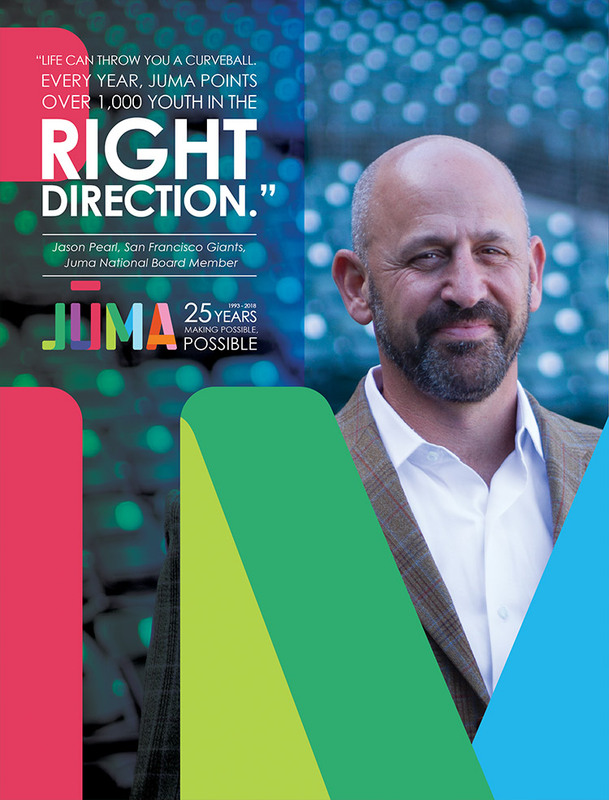 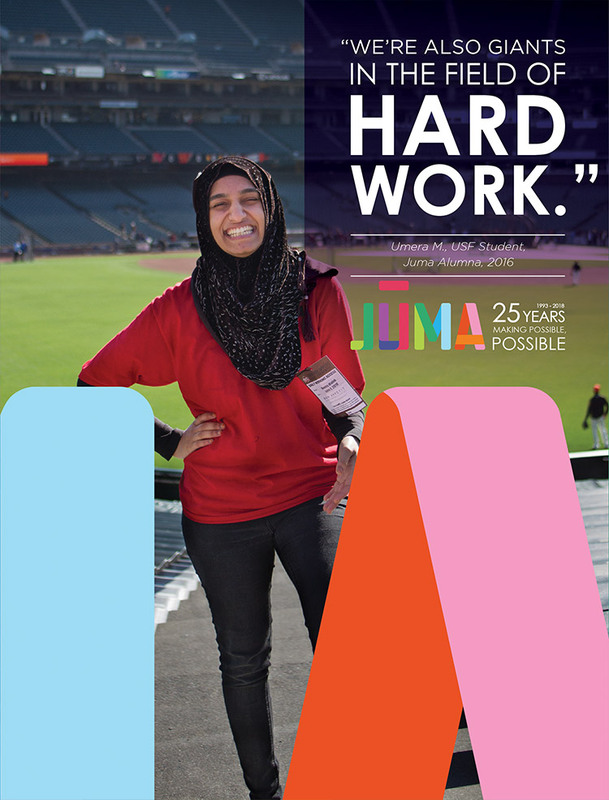 It is the result of many incredible members of our community coming together to make Juma what it is today. 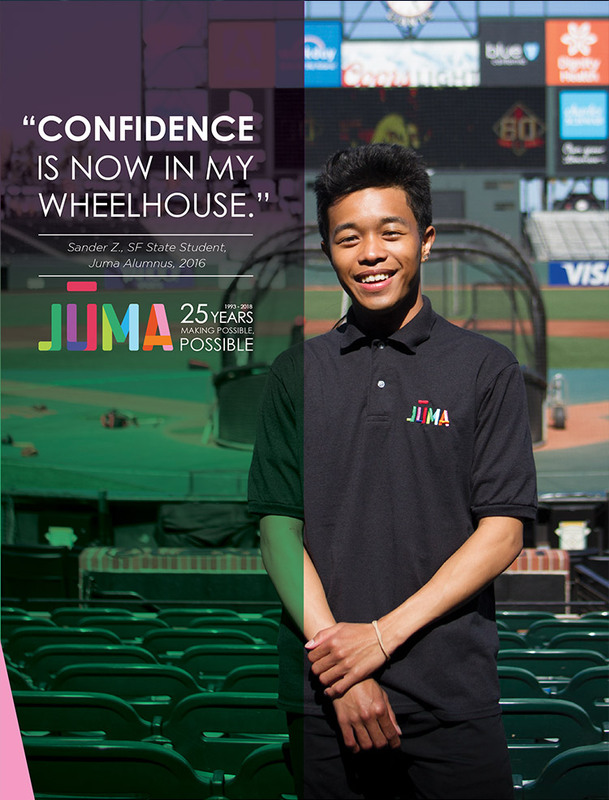 Roll over this collage to get to know the stories of some of our remarkable youth, alumni, volunteers, funders and partners. 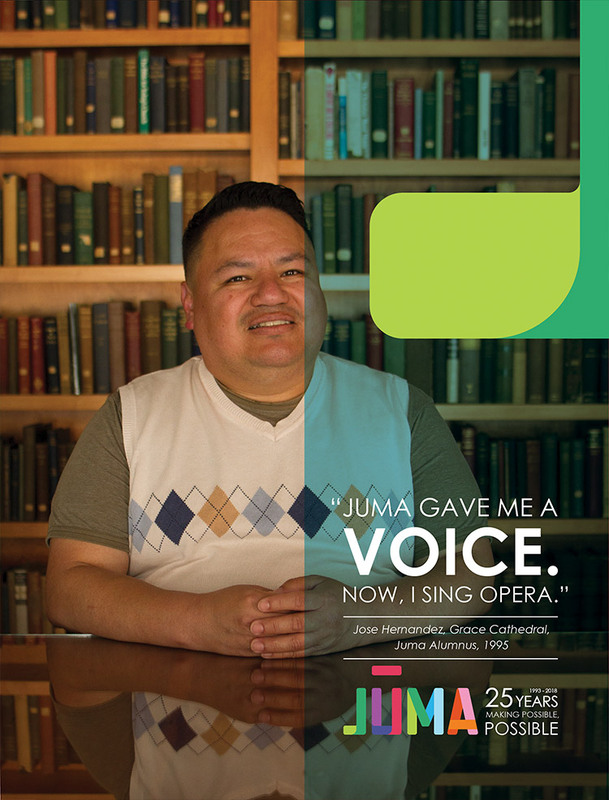 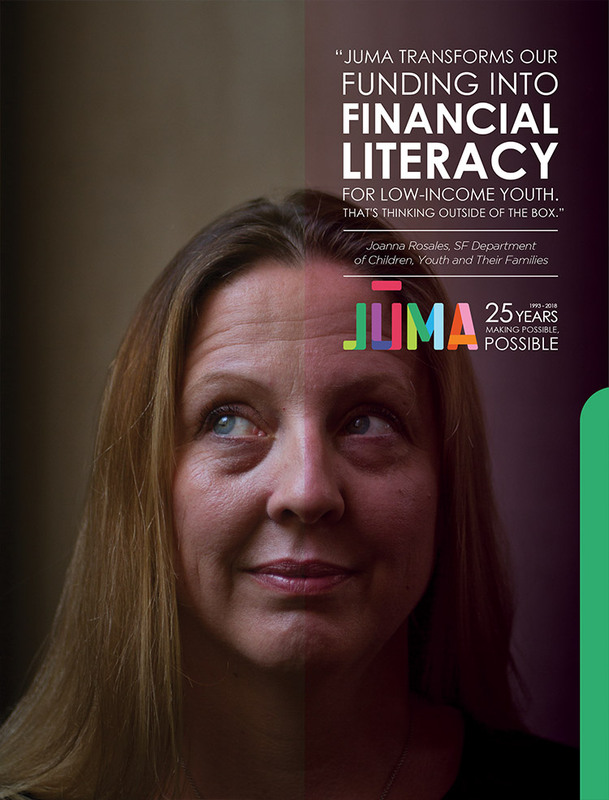 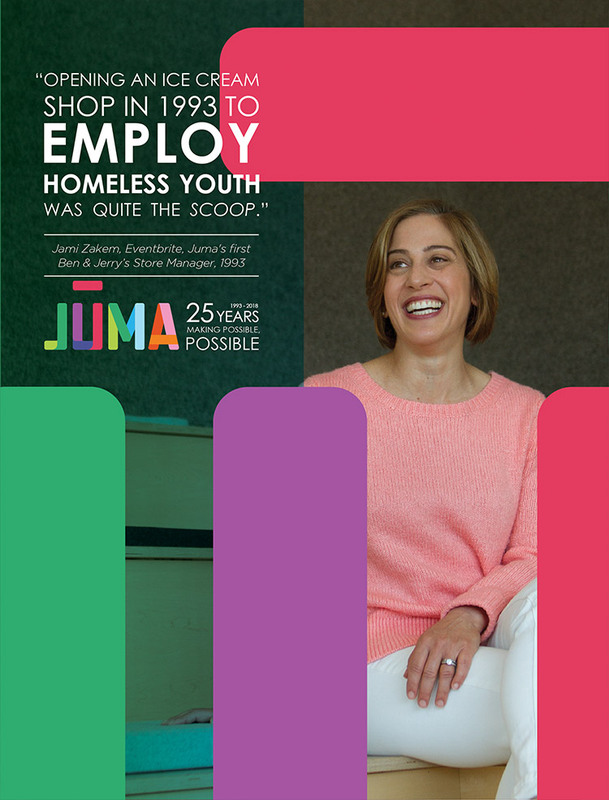 And please share these stories including #juma25 so others can join us and be part of our next 25 years.